This post is my personal review of Real Boys: Rescuing Our Sons from the Myths of Boyhood. This is part of a blog hop where mom bloggers are sharing their favorite parenting books for moms. Find this book at your local library or purchase it through the affiliate links provided for your convenience. All opinions are my own. Because you don’t have all the free time in the world, my fellow parenting bloggers and I are going to make things a little easier for you by offering up our favorite parenting books. 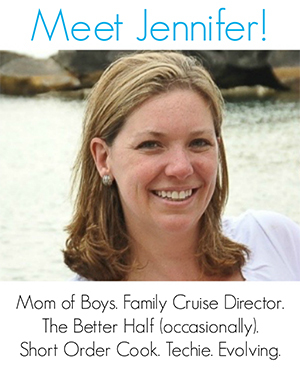 One of my favorites is Real Boys: Rescuing Our Sons from the Myths of Boyhood. Be sure to look below for other parenting book recommendations. Do you remember the book Men are from Mars, Women are from Venus? The book talked about just how different men and women communicated and interpreted communication. I hadn’t thought about that book for a long while until I had my first child, who was a boy. Before having kids, I always believed that nurture had a lot more to do with a child’s personality than nature. But the fact is boys and girls often come out completely different, no matter what their environment. I quickly realized that I was going to need some help in figuring out just how to relate and communicate to my son. A good friend of mine who has a “spirited” boy told me to immediately read Real Boys: Rescuing Our Sons from the Myths of Boyhood. I thanked her politely and said I would definitely check into it. But I didn’t. A year later I found out I was having another boy. Again, she mentioned this book to me. This time, I listened. Real Boys is broken into three parts. The first talks about what real boys are truly about — not the stereotypes society teaches us to rely on. I used this section the most when my kiddos were young. The second section talks about how to connect to our boys and how our boys connect to those around them. The third section, which I haven’t had to turn to yet, talks about when things get really tough with boys, including depression, violence and divorce. My first son, Vman, is turning eight years old this month. It seems every couple of years I find myself turning back to this book for a refresher in how to help Vman and his younger brother grow up into strong men who don’t have to pretend to fit into the silent, masculine myth. Instead, I’m helping them redefine what it means to be masculine. I’ve also learned some key techniques in how to talk with my boys in a way that suits them. As a girl, I would just talk about something directly. But not boys! I’ve learned to get at them when they’re distracted with something else, like we’re in the car, playing a video game or watching a TV show. It takes the pressure off of them and they can participate in the conversation without feeling confronted. In fact, just the other day, we saw a TV show where someone had a crush. I asked my son if he had a crush and lo and behold… he does! I didn’t know! And of course, he would never tell me as a part of our daily conversation. Since I fight bought this book, the author has also come out with a Real Boys Workbook as well as Real Boys’ Voices. If you have boys, I can’t encourage you enough to check out this book. It may just open a window into understanding your son and connecting with him on a different level. About Real Boys: Based on William Pollack’s groundbreaking research at Harvard Medical School for more than two decades, Real Boys explores this generation’s “silent crisis”: why so many boys are sad, lonely and confused although they may appear tough, cheerful and confident. Pollack challenges conventional expectations about manhood and masculinity that encourage parents to treat boys as little men, raising them through a toughening process that dries their true emotions underground. Only when we understand what boys are really experiencing, says Pollack, can parents and teachers help them develop more self-confidence and the emotional savvy they need to deal with issues such as depression and violence, drugs and alcohol, sexuality and love. 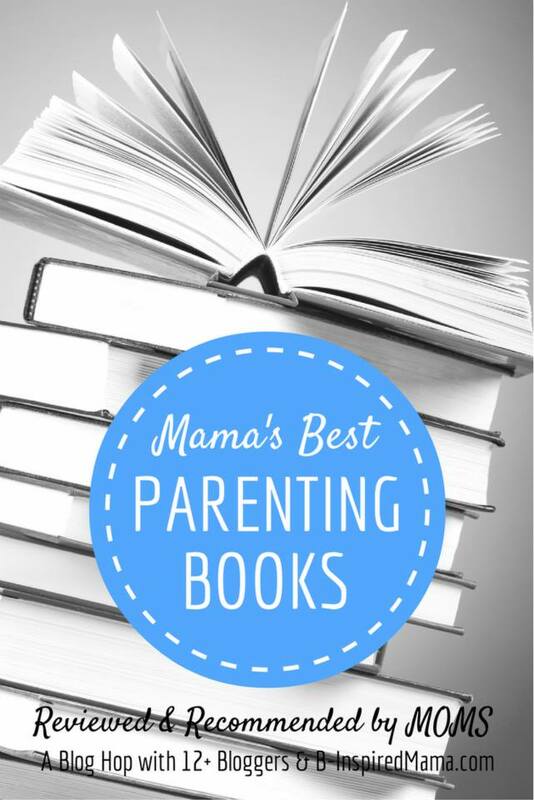 Looking for Parenting Books for Moms Recommended By Moms? 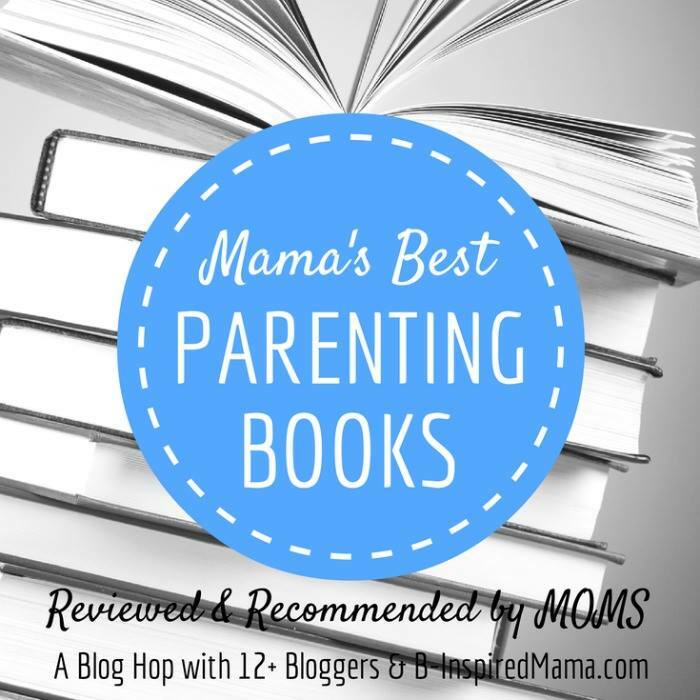 Click through this blog hop of mom bloggers to find out what we all think are the best parenting books. I’ve got two boys (7 and 4) and this sounds like a great resource. I also just found out that my library has it, so I will definitely check it out!! Thanks!! Definitely check it out and let me know what you think. I always like hearing if people like the same thing I do. Sounds very good and informative! These are all great suggestions. I have noticed these issues with my son, nephews and friends – I need to read this book. I’m a single mom of five boys. If I had time to read a book this might be it! Then again, I’m actually hoping to write my own so maybe I should check this out first. Love the workbook idea! I love the workbook, too! When I originally bought the book it wasn’t out. Writing this review I discovered it… and now I think I HAVE to get it!